It’s our pleasure to share with you our one more popluar production line for aluminum electrolytic capacitors: axial type. Hoping to serve your business better! 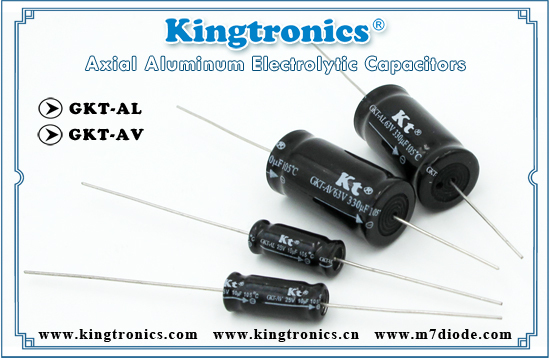 Kt Kingtronics produces high quality product of GKT-VC SMD Aluminum Electrolytic Capacitors with attractive price and our clients compatible carrier customer service. 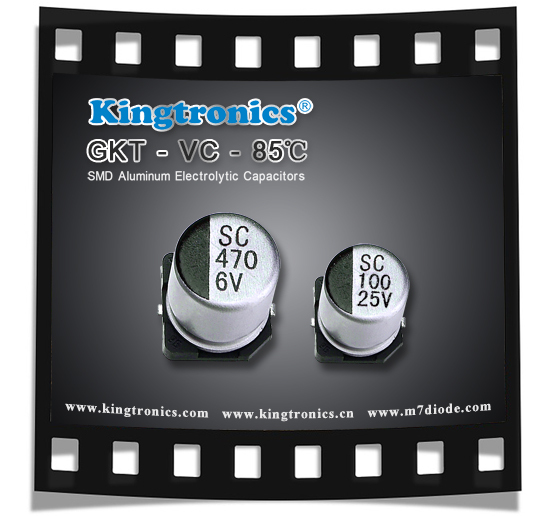 Come and find out more information about Kingtronics GKT-VC SMD E Cap. Emboss carrier tape packing system is available for automatic insertion.